Unicef. (2012) 'Soap Stories and Toilet Tales from Schools'. WASH in Schools provides safe drinking water, improves sanitation facilities and promotes lifelong health. It enhances the well-being of children and their families, and paves the way for new generations of healthy children. 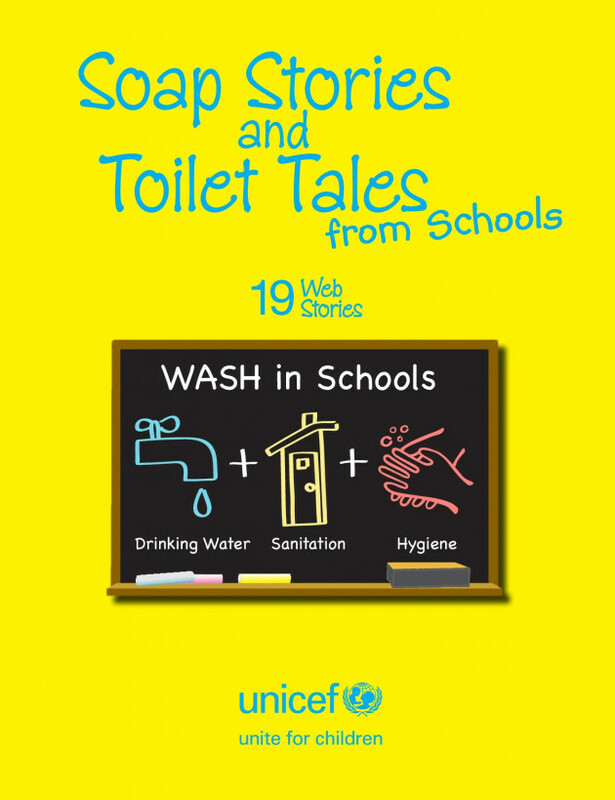 Soap Stories and Toilet Tales from Schools offers a snapshot of WASH in Schools experiences across the globe. These stories have been gathered through a retrospective search of UNICEF’s global and country office websites. They represent a myriad of activities undertaken by UNICEF and partners in 2010 and 2011.